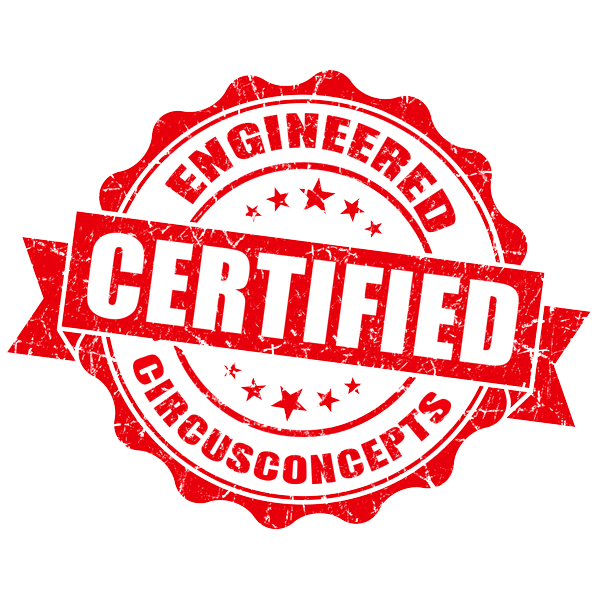 · Comes with the required Engineer approval for theater and insurance. 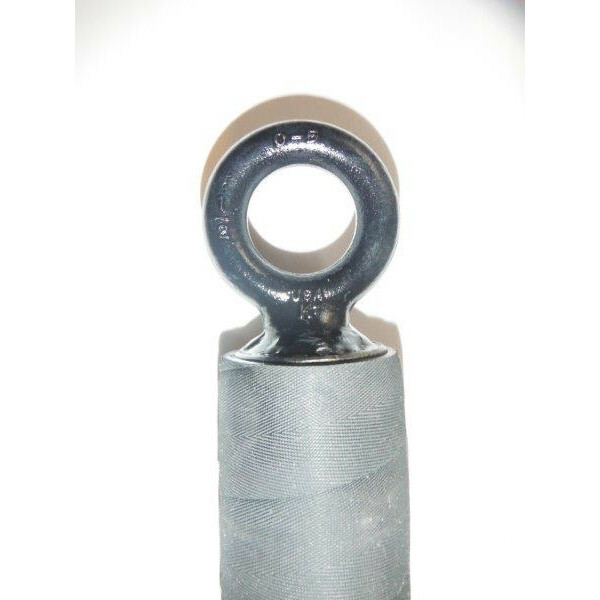 · Vulcanized rubber covering for the idea pole grip (Pole Dance 'Chrome' finish also available) / The Rubber is cooked onto the pole. This is the best quality you can get as covering goes. · Includes a swivel head that allows for use on the floor at an angle. Approved for limited load on the pole when on the floor at an angle. See Rounded bottom adapter. · Ready to use, you only need to rig it somewhere! 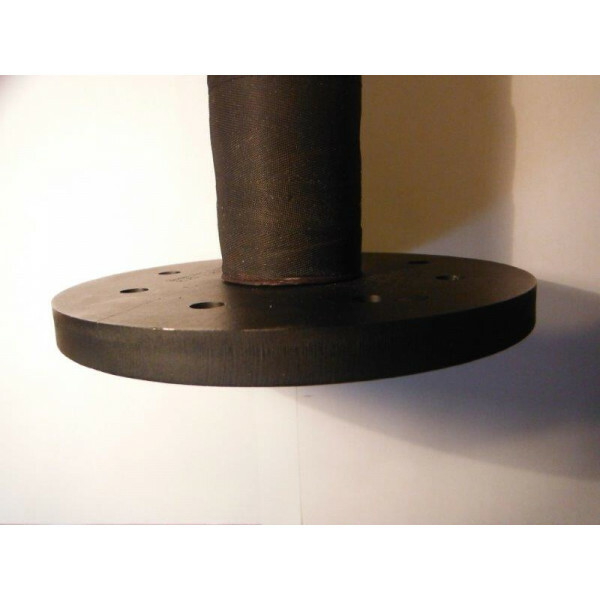 Grip Size - 1.66" Tube + Rubber = 1.8"
Steel pole, Neoprene Rubber Covering, Galvanised steel hoist ring and foam for the base plate/pad. 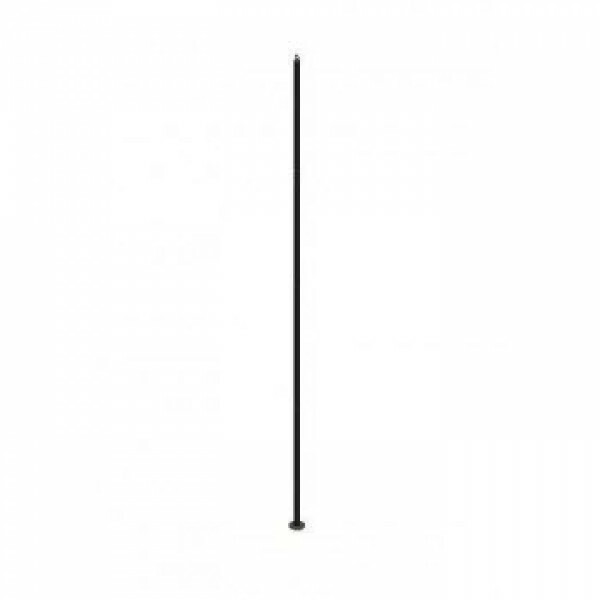 Our Static Poles, also called Chinese poles are top quality to help the performers achieve their be..